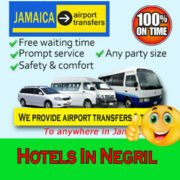 Coming to Jamaica for business or pleasure and need private transfers Montego Bay airport. For you and your family or friends, then look no further. 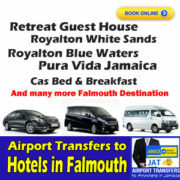 Jamaica Airport Transfer and Tours will bring you to your destination anywhere in Jamaica, whether its a Hotel, Villa or Private Residence. 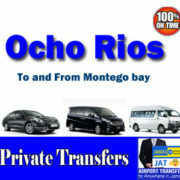 Booking private transfers Montego Bay airport the advantages are clear for you to see. 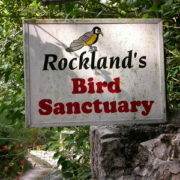 When book with us you know the exact cost and you can pay before you arrive in Jamaica, so it is one less thing to worry about. When you arrive at the airport your driver will be already waiting for you. You can set off on your journey straight away without queuing at the car hire desk and trekking to your rental car with all of your luggage. So uncomfortable. Your driver will be easily identify by you by holding a sign with your name. After seating in our vehicle you can just sit back and relax until you arrive to your Hotel, Villa or private residence . You can forget about transfers for the entire duration of your stay. 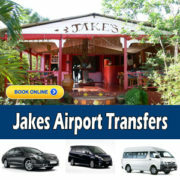 Don’t worry about getting back to the airport at the end of your stay, we provide returned transfer and you need not to wonder, we will advice you on the best time to pick up for your departure flight and will be there in advance so that if there is any problem in traffic we will still reach the airport on good time. 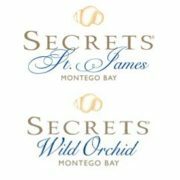 Our experience in private transportation service from Montego Bay airport means that you need not to worry about anything. 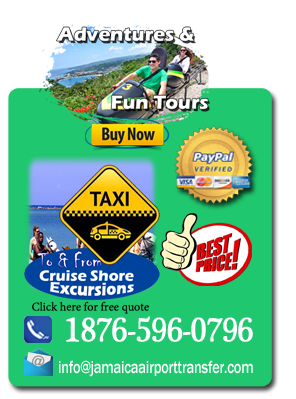 One of the best advantages in booking our private transfers Montego Bay airport is the feeling of the knowledge and experience our driver have about both transportation safety and tones of information about the Island and its culture. Our drivers spent almost everyday on the road, driving around the area to and from hotels, villa and private residence, therefore they know the road well and can deal with difficult conditions when present. They will know the best stop on the way from the airport for refreshments and food especially when your destination is another hour away. 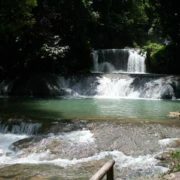 Jamaica Airport Transfers and Tours also provide regular transfer around the area of your destination and Private transfers to attractions as well as Island Tours.